ICYMI: #Microsoft has confirmed that #Scalebound is cancelled. 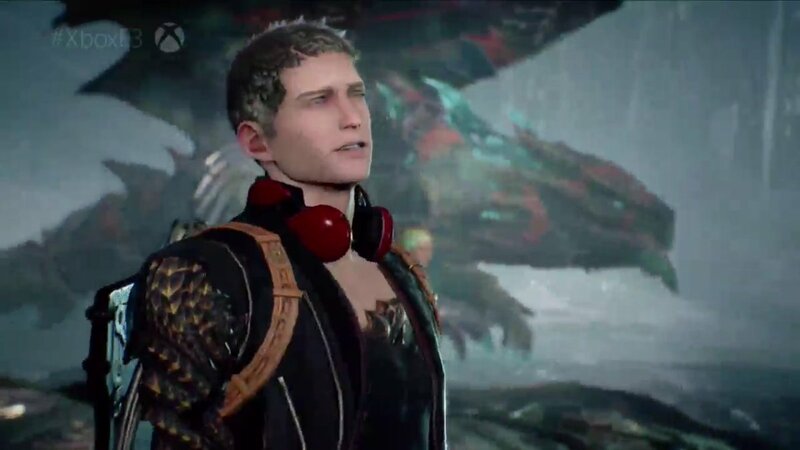 #Microsoft has confirmed that #Scalebound is cancelled. So #Scalebound is a hyper “Shadow of the Colossus”? Just watched @PG_kamiya present #Scalebound at #Gamescom. I'm still not convinced but I like the action RPG feel of the game.